Gee your camera takes great pictures! Meh. 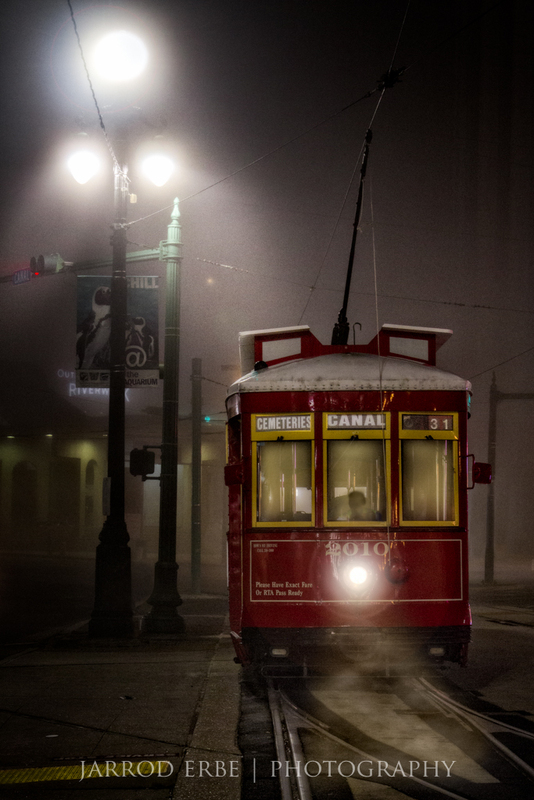 While a quality camera and a great lens certainly play a role, there is more to a great image. Ansel Adams famously stated ‘You don’t take a photograph, you make it.’ I think that this is all the more true in the digital world. Starting with a base exposure, the digital darkroom allows you to create an image that appears exactly as you envisioned it when pressing the shutter. Even better, today’s post-processing tools allow for the production of images that you couldn’t have imagined at the time of image capture. As a scientist by trade, I enjoy the endless experiments that digital photography allows. With no formal training in photography, I’m thankful to have learned from the many great artists who have shared their experience, tips, ideas, and inspiration. In this series, I hope to add to the pool by sharing my process and providing tutorials on the tools that I use to enhance my images. Take what you can from the posts that follow and feel free to share your comments and questions along the way. FYI – You can find a list of the tools that I’m currently using here. Compositing in Photoshop often requires creating delicate cutouts and placing them on new backgrounds. Even the most careful selections have a bit of fringing that must be removed to allow for seamless blending with the background. In this video, I show you how use a simple inner glow layer style to remove fringing. Dodging and burning is often used to add depth to an image and there are a variety of ways to dodge and burn within Photoshop. This video demonstrates a simple technique to get you started. 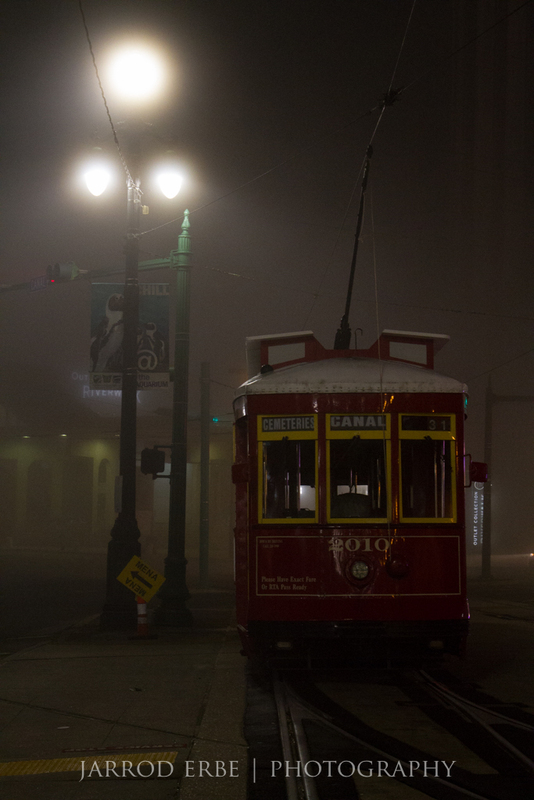 The before image was taken during the early morning hours under heavy fog conditions along Canal Street in New Orleans. 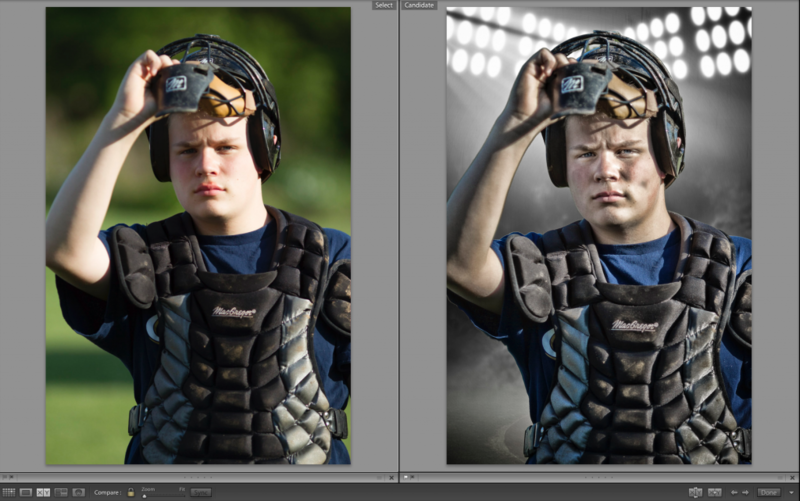 The after image is the result of post-processing in Lightroom, Photoshop CC, and On1 Photo 10. It is easy to miss, but there is a great tool in Lightroom’s color adjustment panel that allows you to selectively enhance the color(s) at a specific point within in image. Rather than you having to adjust color sliders individually, the targeted adjustment tool (TAT) adjusts multiple colors at the same time to change the hue, saturation, or luminance while you drag the pointer within an image. Check out the brief video below for a quick demo.